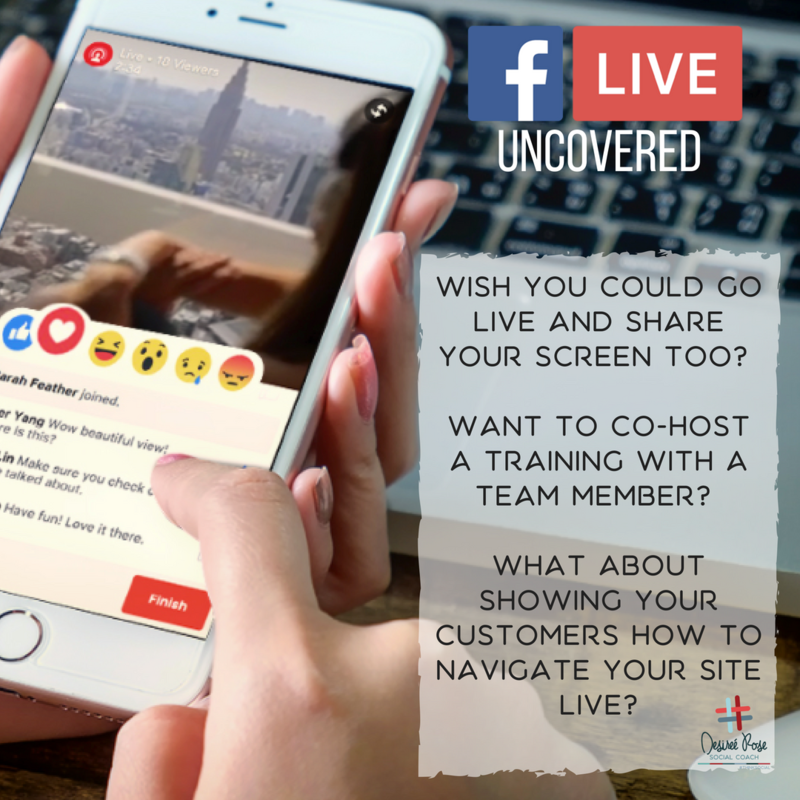 Want your Facebook Live to look more professional? 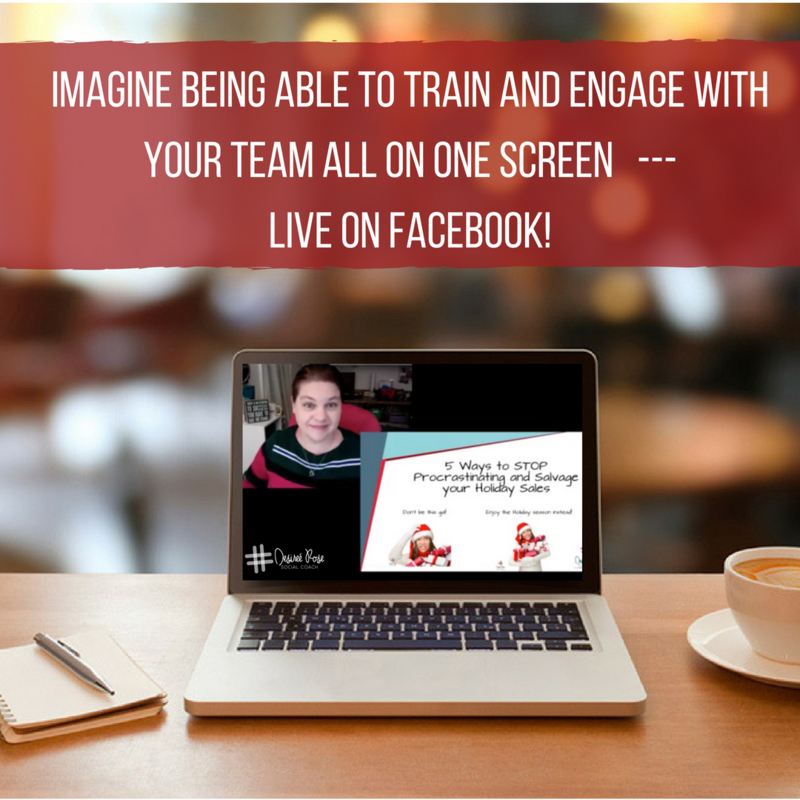 Do you struggle with team trainings via messenger, email or groups? Do you wish you could screen share in real time? On screen walkthroughs with team members and customers! Stand out from "Selfie vision" and have a polished and stablized view to your audience. 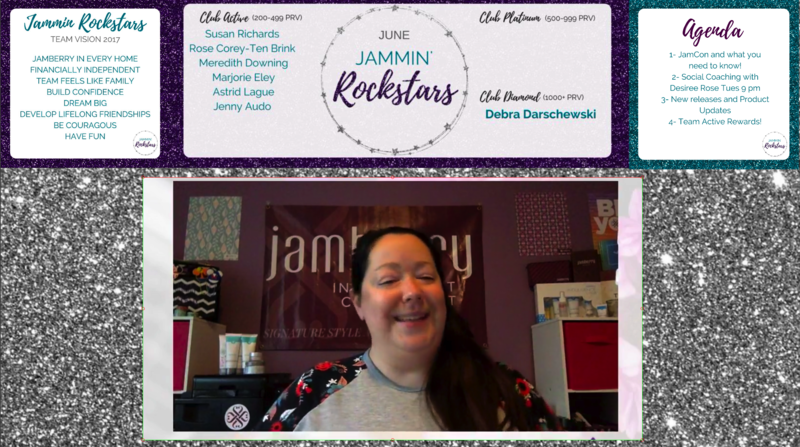 Share your slides and be able to have a personal presence right inside your Facebook group LIVE! 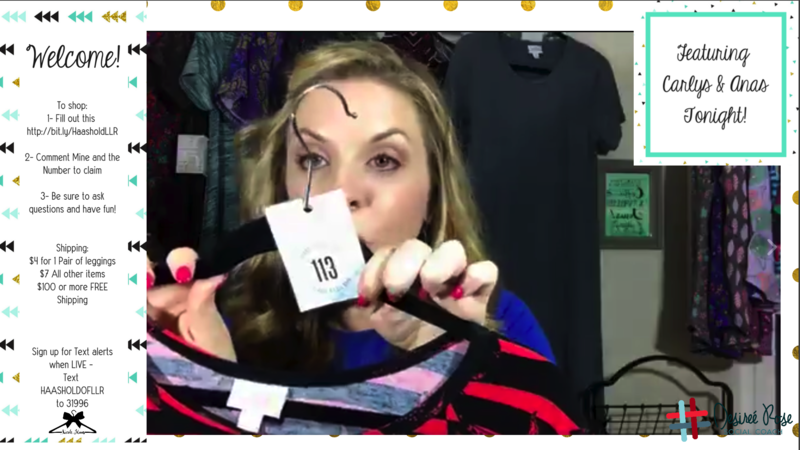 Do you do LuLaRoe? What about a customized screen for your LIVE SALES? Check this out! Click Image to Enlarge! What about a team meeting where you can get all the details and share agenda too! Check this out! Register NOW to get access!